COATS&CLARK-Dual Duty XP General Purpose Thread. 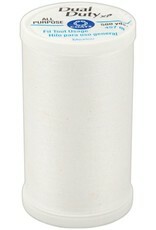 This thread combines advanced technology from Coats with nearly 200 years of thread-making experience. 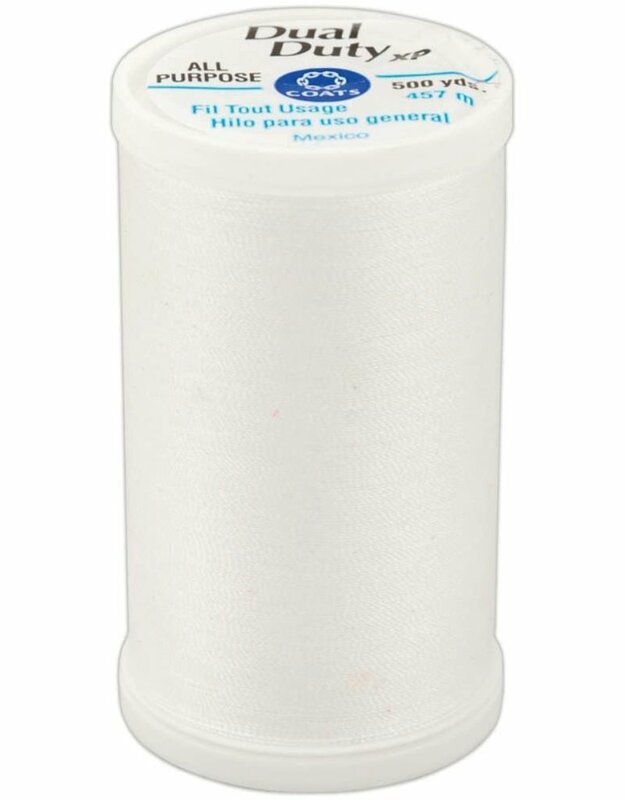 Product is polyester-wrapped core-spun construction creating a thread that provides enhanced seam appearance and makes sewing trouble free. Smooth and strong it sews perfectly on all machines from vintage to today's most advanced. Length: 500 yards. Imported.